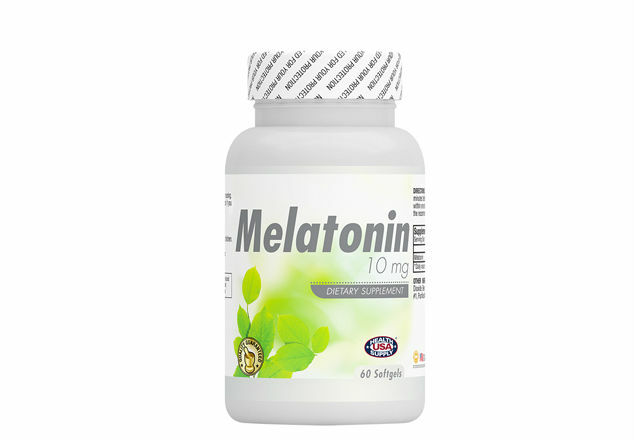 Melatonin is a hormone found naturally in the body, which is able to adjust the body’s internal clock, such as jet lag, for adjusting sleep-wake cycles (shift-work disorder), and for helping blind people establish a day and night cycle. Melatonin is used for insomnia and sleep problems in children with developmental disorders including autism, cerebral palsy, and intellectual disabilities. 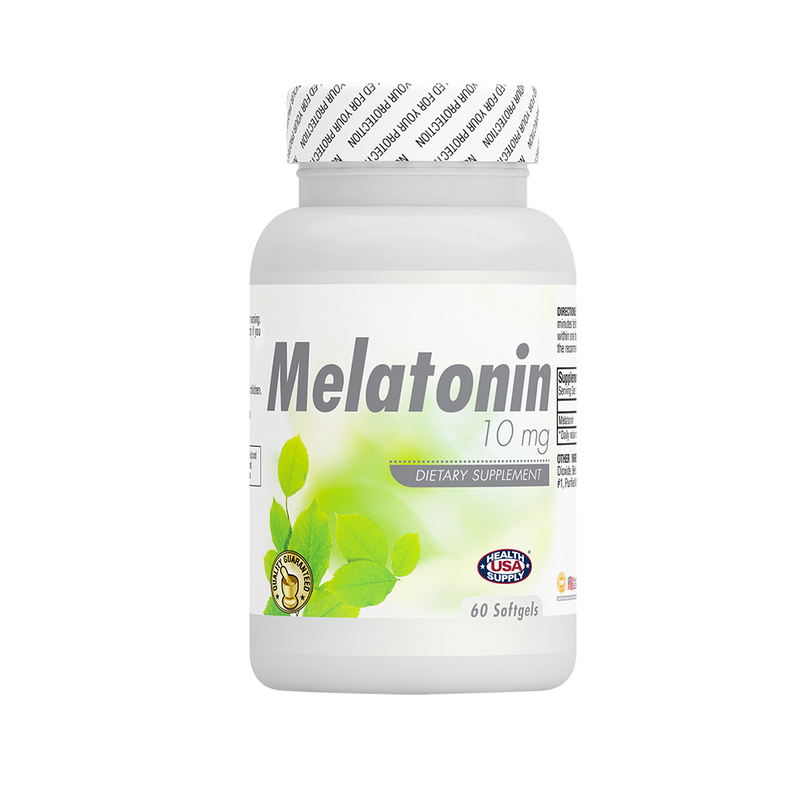 Melatonin helps people to restore optimal sleeping pattern and correct sleeping disturbance, also helps to adjust hormones and maintains suitable circadian rhythm. It is Drug-free formula no dependence will be caused.